The granddaddy of them all, this chain of refresquerías holds it down in the Heights, the Near Northside and Magnolia Park. 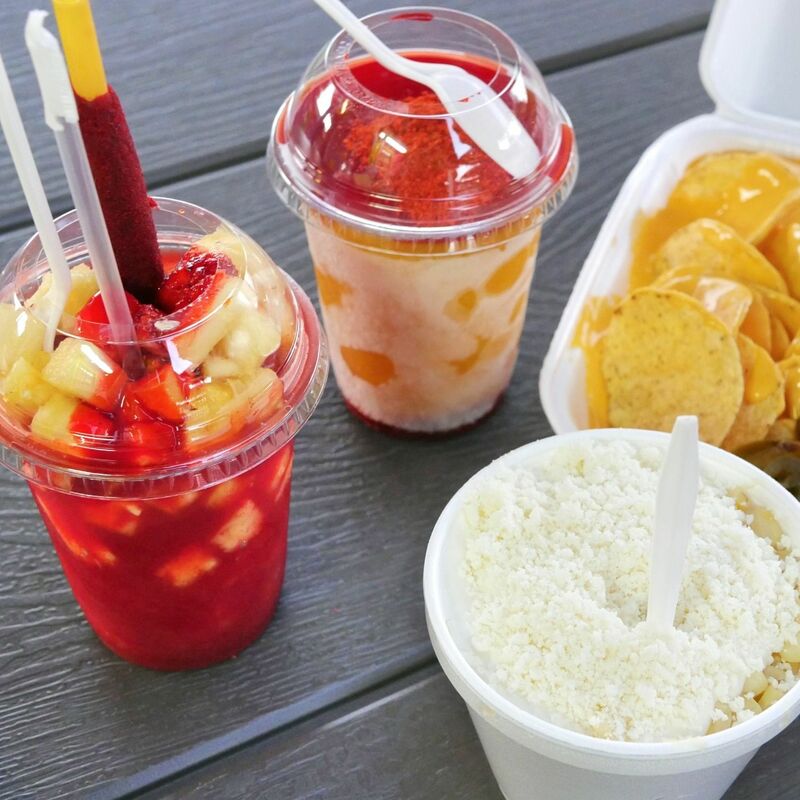 If the line at the Heights iteration on North Main is too long, head to one of the other two—the licuados and aguas frescas are fresh and delicious across the board. While the corn isn’t roasted, the elotes are still a favorite here, and Frito pie fans will note that the chili is heavy on well-spiced pinto beans.